In its tenth year, ALL DIGITAL (formerly Telecentre-Europe) will return to its birthplace, Barcelona, to organise the 10th annual summit under the theme of Digital Skills for Social Innovation on 4-5 October 2017. 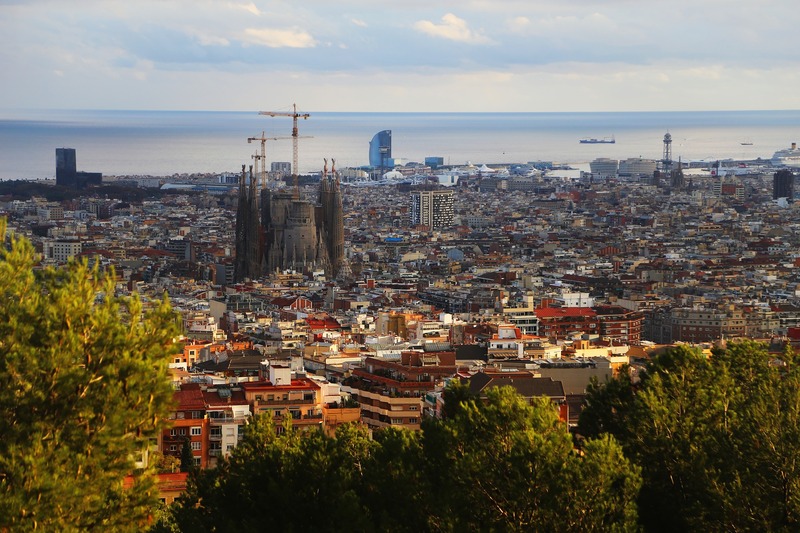 The event will be held at the CaixaForum in Barcelona and hosted by the Spanish member El Teb Association in collaboration with Fundación Esplai and Government of Catalonia. The Summit is the final conference of the CodeMob project. Back in 2007, a group of digital inclusion leaders, with support from Microsoft met for the first time in Barcelona to discuss scaling up local and national initiatives and the potential of a thematic network at European level. That is where Telecentre-Europe was born, to become a family united by one purpose: empower Europe through digital skills. Ten years later, we are a major European Association in the field of digital inclusion and empowerment. Our vision that every European should be able to exploit the benefits and opportunities created by digital transformation has led us in 2017 to become ALL DIGITAL. The ALL DIGITAL Summit 2017 will bring together leaders from networks and organisations working to enhance digital skills to share and learn from each other. It will provide an opportunity to explore a range of digital social innovations in developing competences that citizens, organisations, and communities need to embrace in order to reap the benefits of the digital society. These innovations include mobile learning, coding for digital inclusion, collaborative opportunities on the social internet, STEAM education and many others. Participants will discover and discuss the changing role of digital competence centres (telecentres), and how they can be enriched with an open approach to innovation. The mandate of digital competence centres has been to empower citizens in developing their digital, social, entrepreneur and employability skills. Nowadays, the centres becoming more innovative spaces than ever before, developing and applying new learning strategies and approaches, expanding their scope to include co-creation, mobile learning, coding, use of open data, digital manufacturing tools and much more. The centres offer citizens new tools that empower them to become ‘prosumers’ and to co-generate content, knowledge and new collaborative opportunities (in both social and labour fields) within the framework of the Social Internet. They help to include citizens in the labour market and to create new circular, collaborative, and cooperative economies. The delegates will explore and share these new approaches in a variety of discussion groups, workshops, and plenary sessions. I-LINC is a project funded through Horizon2020 by the European Commission. I-LINC created a stakeholder platform as well as a community of experts and organisations that foster employment and entrepreneurship through digital skills. In 2017, I-LINC will host one of the sessions at the Summit. Previously called the Telecentre Europe Annual Conference, the event has been one of the main meeting points for leaders of digital competence networks and organisations working to enhance digital skills. This event has been funded with support from the European Commission. This website reflects the views only of the author, and the Commission cannot be held responsible for any use which may be made of the information contained therein.